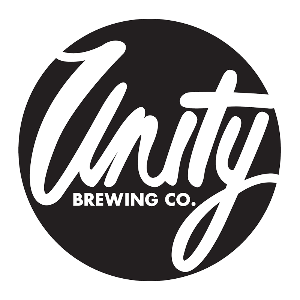 Launched in late 2016 by head brewer Jimmy Hatherley, Unity is a Southampton brewery committed to making flavourful and innovative beer. Our approach is founded on a creative ethos and a passion for soft, juicy IPAs and yeast-driven, seasonal, Belgian-style beers. Our brewing methods focus on elevating humble ingredients to create something greater than the sum of its parts. Always unfiltered, unfined and unpasteurised, our beers are natural, flavourful and vegan-friendly.